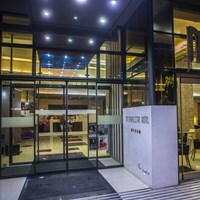 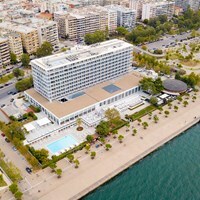 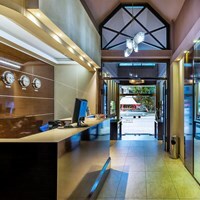 The ABC hotel enjoys a privileged location at the center of Thessaloniki directly opposite the University Campus, the Congress Halls and the Helexpo Exhibition Center. 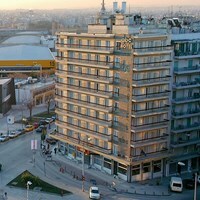 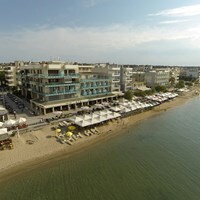 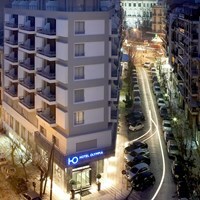 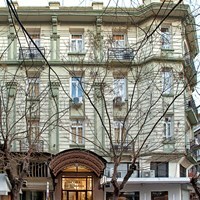 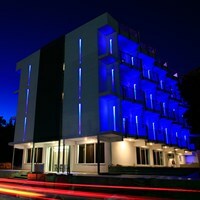 A small hotel in the suburb of Thessaloniki. 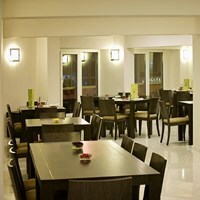 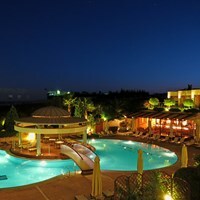 Located near the international airport "Macedonia" and the shopping center "Mediterranean Cosmos"